Description : Water the plant. Dally dose is on drop of Organix plants to the pot soil. Multiply the dose by the number of days if application not being done daily. Watering can be done on a regular basis or as and when required. 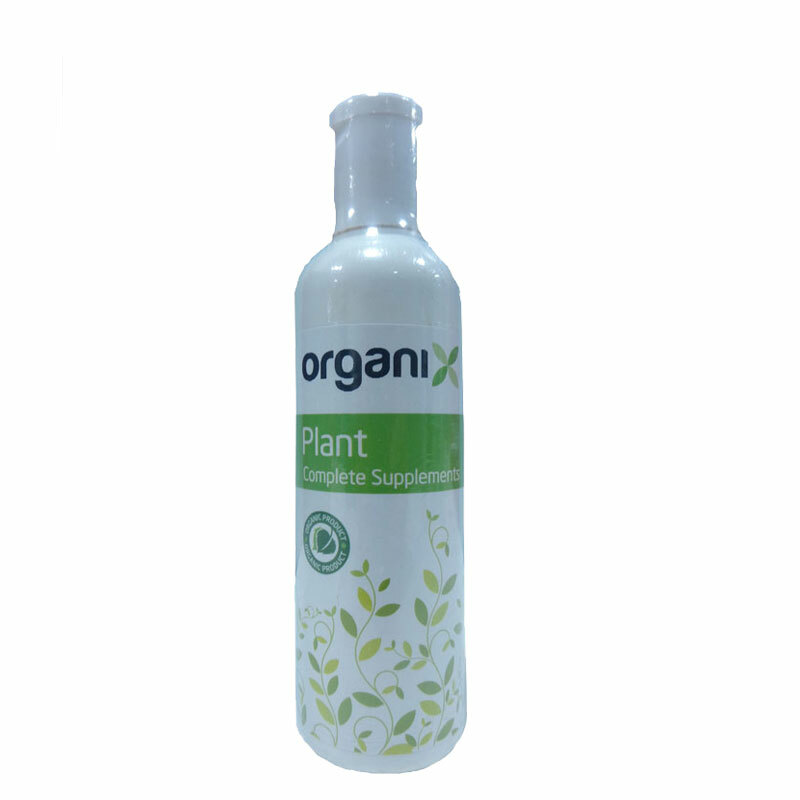 For plants bigger than 2 feet add one extra drop of Organix Plants Shake bottle before use. Keep away from children. Keep Lid tightly closed. Store in a cool place.